Discover their passion for working with people and teaching art in a hands-on, project-based, theory-infused learning environment. Work directly with children and adolescents in school and community-based field placements in every semester of the program. 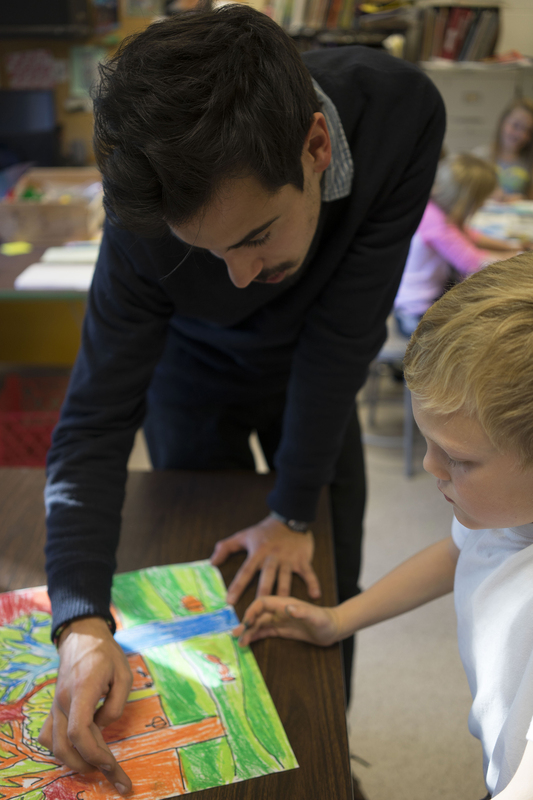 Earn a Bachelors of Science degree in four years, culminating in a career-ready K-12 Wisconsin teaching license in art education. 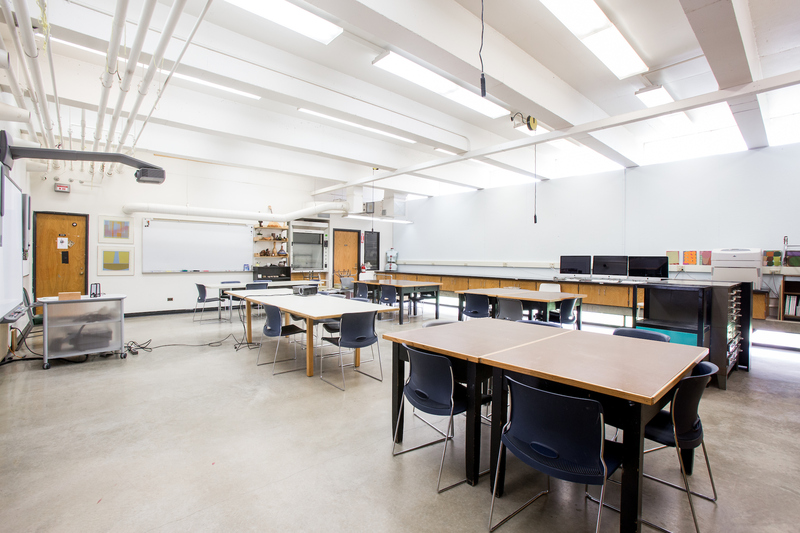 Study with world-renowned art and education faculty in a range of rigorous and engaging studio, art history, educational psychology, and curriculum and instruction courses. Experience personalized attention, small class sizes AND all the advantages of a Big Ten university such as the Distinguished Lecture Series, music and film festivals, extensive study abroad programs, Badger sports, Visiting Artists, the Arts Institute, the Chazen Art Museum and countless clubs and student organizations. 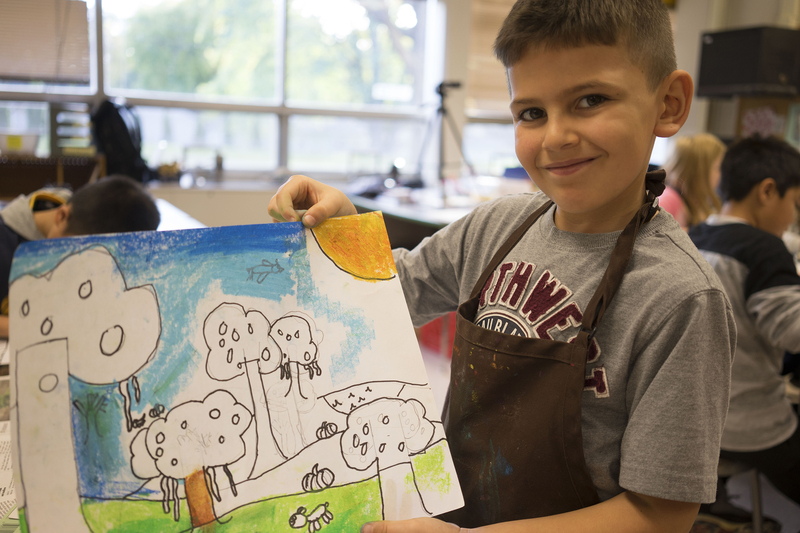 Connect with the city of Madison’s vibrant arts community including the Madison Museum of Contemporary Art, Sector67 and BUBBLER maker spaces. For more details about the program, eligibility and application, plus certification-only options, visit Undergraduate Degrees.